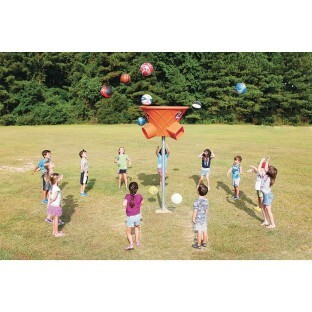 Perfect addition to any playground! 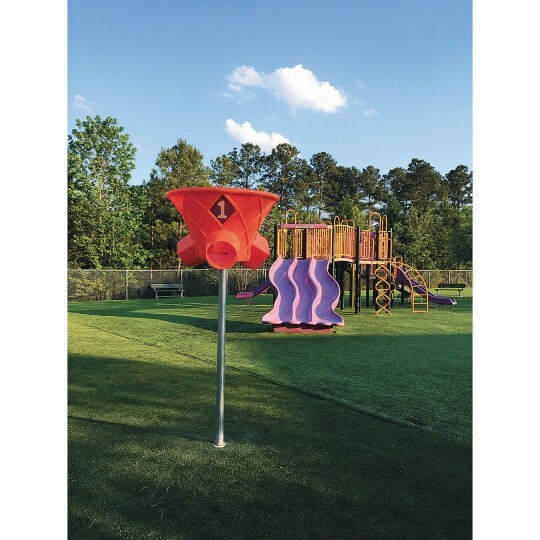 Action Play Systems is excited to release our newest playground offering. An update on an old classic. 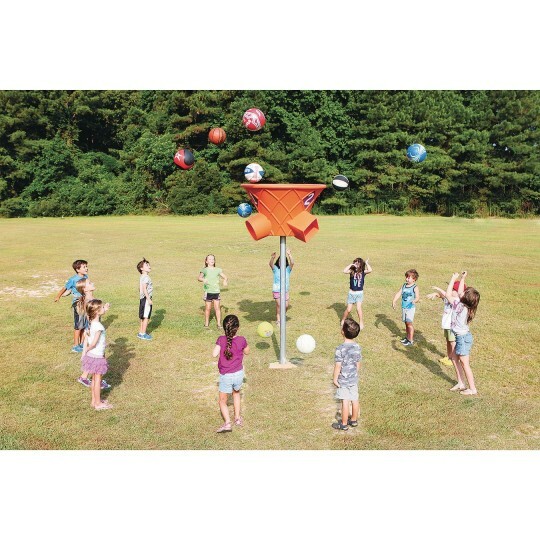 Unparalleled play value by entertaining multiple children at one time. 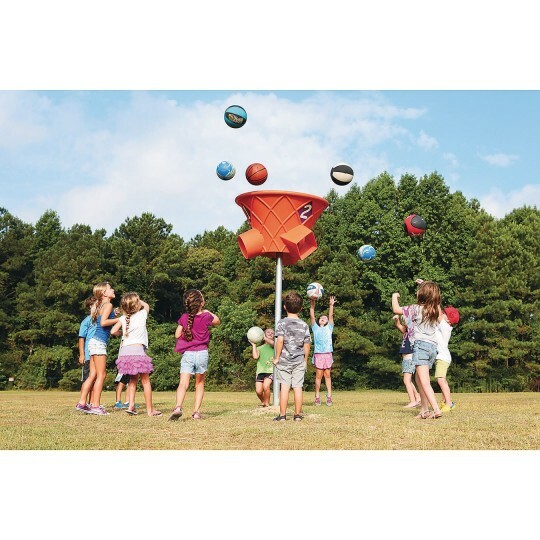 The plastic goal has a 41” opening at the top and three - 9-1/2” outlets at the bottom. 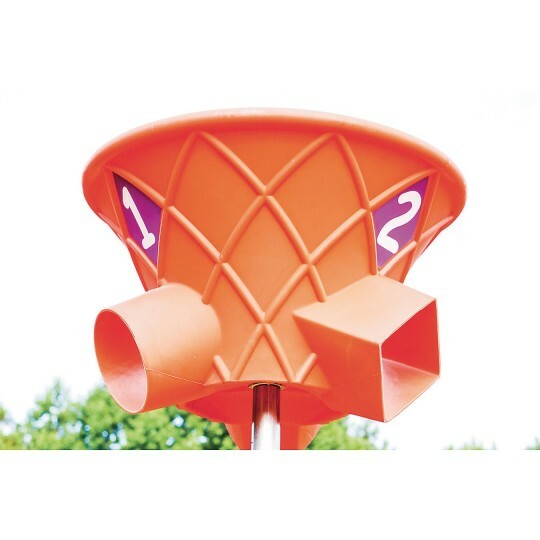 When installed, the top of the goal is normally at 99” (8’3”).